MAKING SURE YOU’RE READY. REALLY READY. 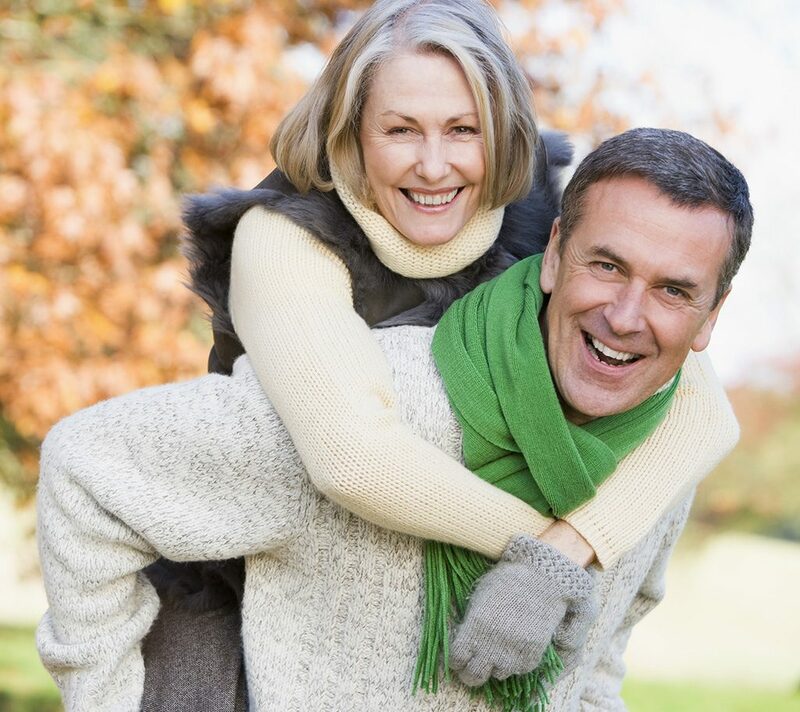 At the stage of life when retirement is on the nearing horizon, you can have peace of mind knowing your plan has been executed and monitored to ensure the retirement you’ve earned. Understanding how income from a wide variety of sources needs to work together for the lifestyle you want without struggling or merely getting buy. You deserve better. Do I have enough money saved for retirement? How do I allocate my assets to ensure they are protected? What are some last minute strategies to boost retirement income? I haven’t done a great job of retirement planning, is it too late to start? There are critical steps to take and most important of all is understanding that this isn’t the time to let fears or uncertainty rule – it’s time for you to think positively and take action. Now is the time to identify the right investments that best maximize income and cash flow in your retirement. To do it, analyze where you are, and reduce hidden costs and fees you may have been told are unavoidable. All part of cleaning out that Financial Junk Drawer. We put our specialties to work by helping you toward maximizing your cash flow and minimizing cost and fees. The Accumulation Trap: Why You Must Keep your Money Moving! Should You Cash out your 401(k)? Pay close attention to your plan and how you’re doing. The objective is maintaining your lifestyle today and sustaining it through your retirement years. You can do it with diligent stewardship and tested, performance-proven strategies. Take advantage of a Truvium Financial MacroManager and avoid compartmentalized thinking that works against you. Even if you’ve saved enough, there are ways to effectively increase flexibility that breathes new life into it Opportunities to increase and maximize cash flow beyond your income level without decreasing your assets. Your Truvium MacroManager will show you how to spend more in retirement and do it without adversely impacting what you’ve built. Protect your legacy and avoid the state distributing for you with a will that’s up to date and constructed to seamlessly execute your intentions. From loved ones to charities and causes that matter most to you, your will should be regularly reviewed with an eye on prudent and proactive tax planning, a core coordinating services of your Truvium MacroManager. With working years still ahead, this is an important time to fine-tune insurance coverage and protect your estate against health costs and emergencies. Proactive common sense that can be a tremendous value reviews car, homeowners, health and life policies. If you don’t have a liability umbrella rider, consider adding one to make sure you’re fully protected. We’ve changed the conversation about money to provide clarity, coordinated planning and to systematically empower wealth building. We ask the right questions to learn about you and where you want to go. How we get there sets us apart. Securities products and advisory services offered through Park Avenue Securities LLC (PAS), member FINRA, SIPC. OSJ: 17 Lumber Road, Suite 10, Roslyn, NY 11576, (516)334-4900. PAS is an indirect, wholly-owned subsidiary of Guardian. Truvium Financial Group is not an affiliate or subsidiary of PAS or Guardian. Guardian, its subsidiaries, agents, and employees do not provide tax, legal, or accounting advice. Consult your tax, legal, or accounting professional regarding your individual situation. The Living Balance Sheet® (LBS) and the LBS Logo are service marks of Guardian. © Copyright 2005-2017 Guardian. This material is intended for general public use. By providing this material, Truvium Financial Group is not undertaking to provide investment advice for any specific individual or situation, or to otherwise act in a fiduciary capacity. Please contact a financial professional for guidance and information specific to your individual situation.